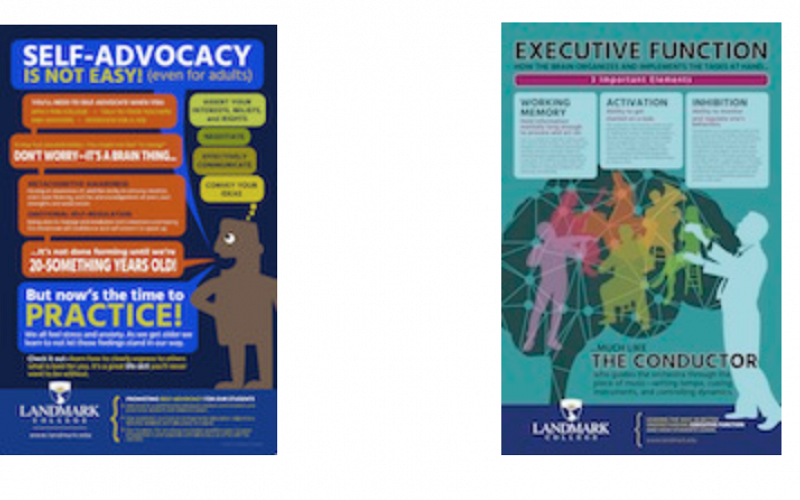 The Landmark College Research Advisory Panel, established in 2013, is a think tank of nationally recognized educators, researchers, neuroscientists, and entrepreneurs in the field of learning differences. Mr. Steve Walker: founder of New England Wood Pellet. Self-taught engineer, entrepreneur, and recognized international leader in the wood pellet sector. Read about Journey into Dyslexia, an HBO film.